Get best deals on your cab booking. 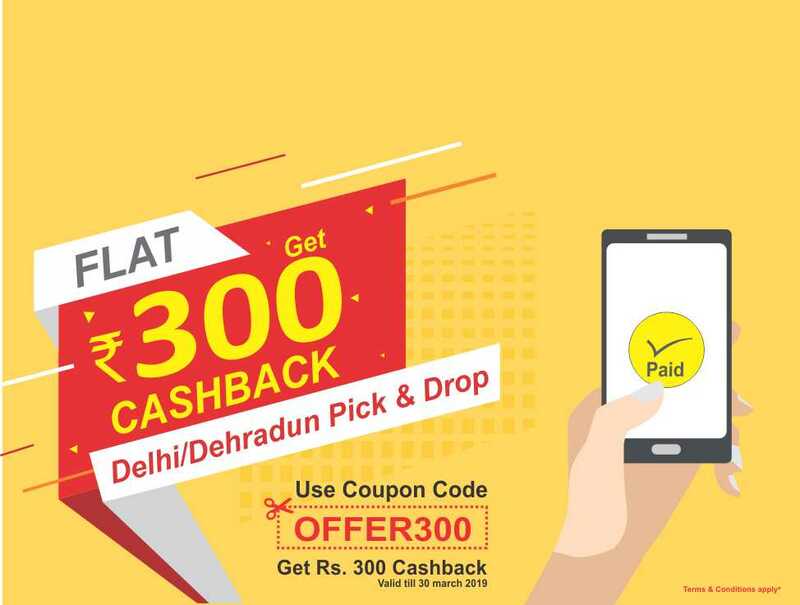 Hire a cab for your schedules to move from Delhi to Vaishno Devi. We facilitate our customers to reach any destination in a hassle free manner. Local Pick and drop facility are also available concerning hire a car at GTS car rental. 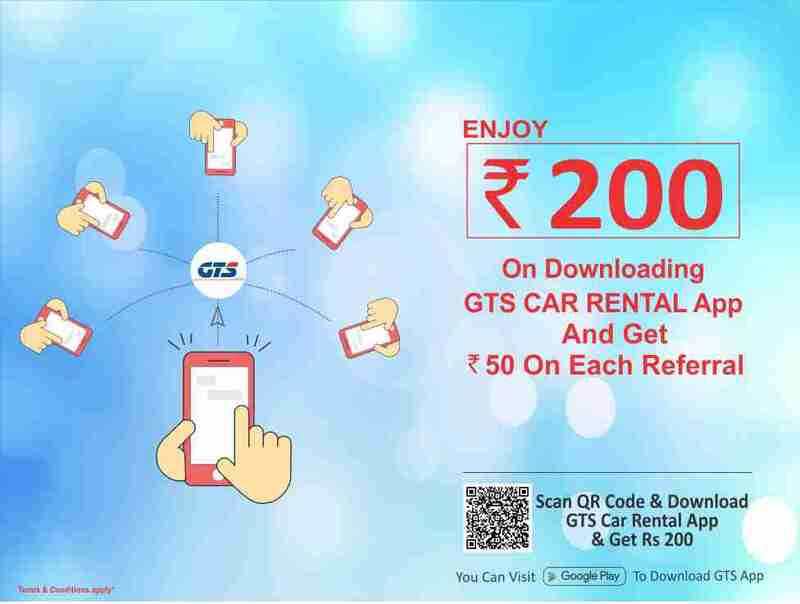 Try your next Ride with GTS Car Rentals! Vaishno Devi, widely known for Hindu Mother Goddess Mahalakshmi. The most popular Vaishno Devi Mandir is located at Trikuta Mountain in Jammu. Most of us are witnessed by the Hindu mythology that there is an existence of religious convened from Mata Vishnu otherwise spirituality and the resonance of sound will let you go for the glimpse of Mata Mandir. By the change of season, there is a rush of devotees who come for sightseeing the environment and surroundings of Trikuta mountain. Devotee or pilgrims emphasize to go only when there is religious convened from Vaishno Devi. Thousands of pilgrims and devotees visit every year to seek blessings from Mother Goddess Mahalakshmi. The way to reach the temple covers 13 km uphill which is among one of the 108 Shakti Peetha. Vaishno Devi. Trek to reach the destiny is itself very enjoyable, devotees enjoy their full time while trekking. To complete the whole route and dedicatedly to reach the top, pilgrims go through all that devotional songs and slogans in the praise of Maa Vaishnavi. The shrine is itself a great place if you are devoted towards both Hinduism and nature.